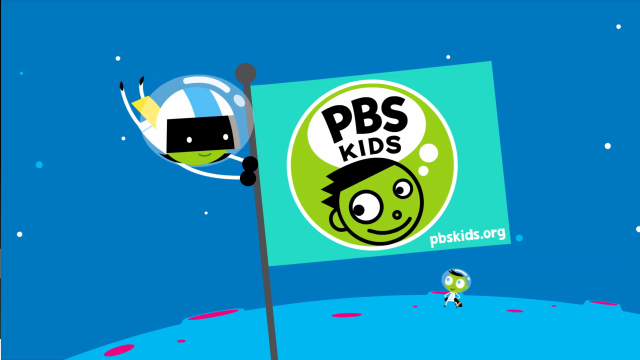 PBS offers many resources to share with kids in different age groups and learning levels. 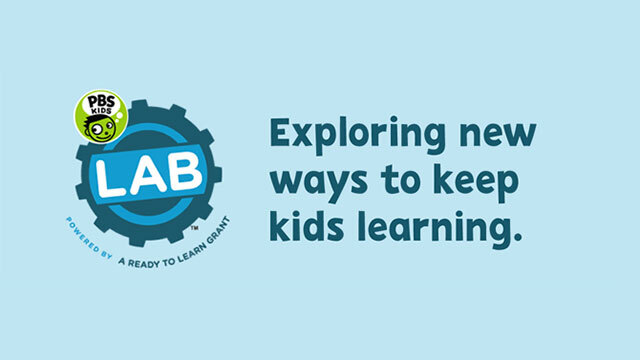 Through the resources listed below, discover a variety of activities and tools designed to be used in the classroom, at home, and just for fun. 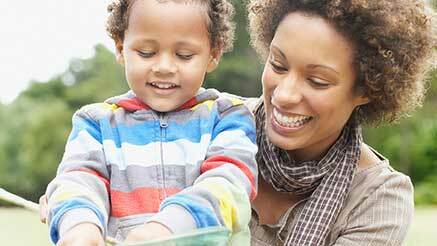 Explore childhood development stages for your young child or toddler. 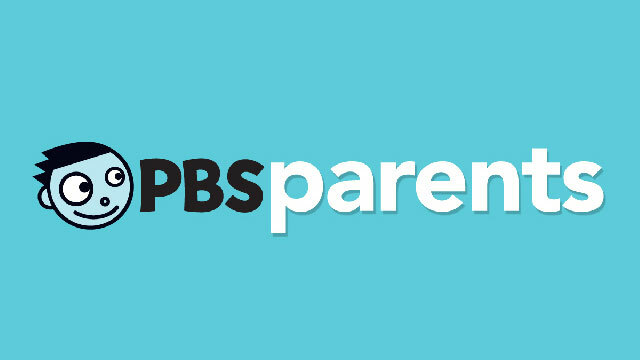 Track the developmental milestones of your children at PBS Parents. 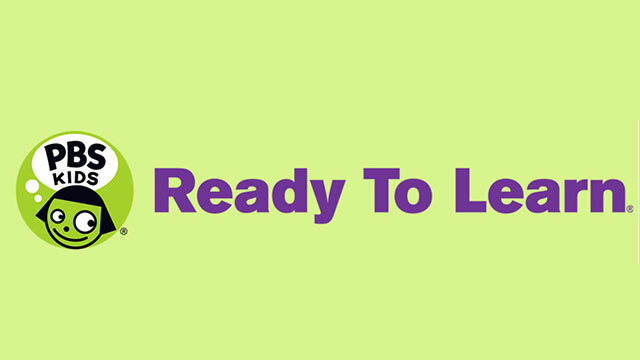 Ready To Learn promotes early learning through age-appropriate, educational and engaging content for children ages 2-8. 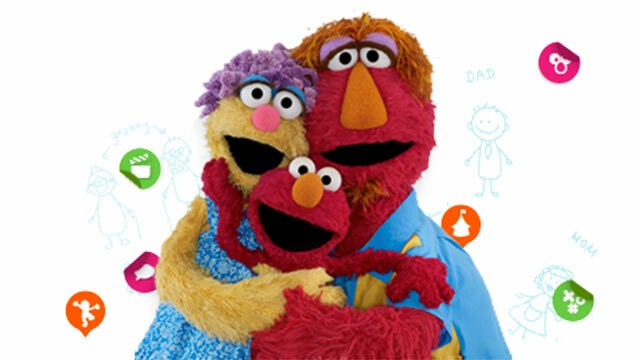 Visit the PBS Kids website for educational games, videos and more! 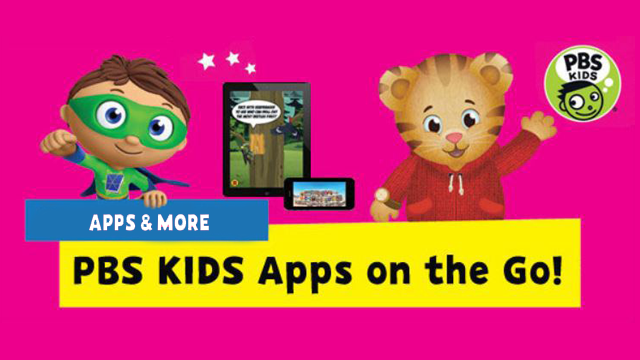 View a list of apps just for kids for iOS, Android and other devices. A mobile guide to the best in math and literacy games from Ready to Learn.